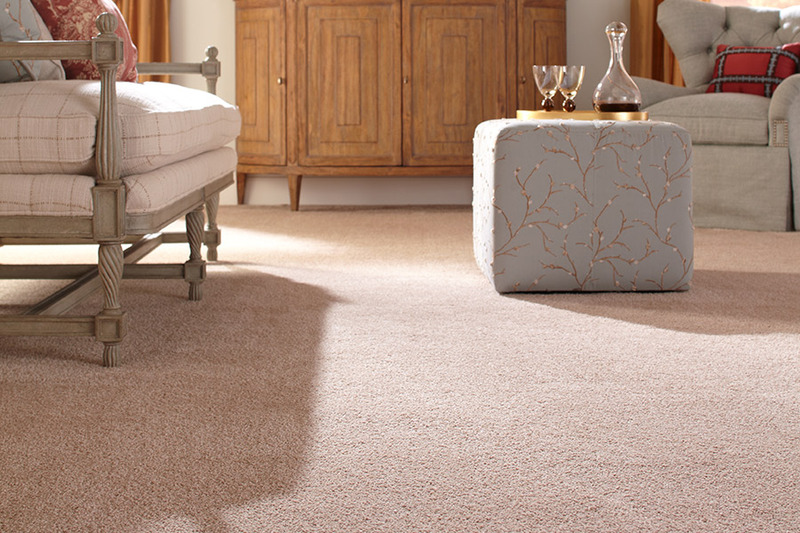 If you are considering carpet, you probably love how it feels underneath your feet. It also provides warmth in a room or several for that matter, in your home. Today the options in terms of style, colors, patterns, designs, and fibers are numerous and quite frankly can be overwhelming. This is where Carpet USA comes in. We have been serving the residents and businesses in the Vancouver, WA area for years. Relationships and partnerships with our customers are key to our success. If you live or have a business in Vancouver, Battle Ground, Ridgefield, Camas, or Portland, we want to be your go-to flooring store. In fact, we have the largest stock selection in town and our customers rate us the best carpet and flooring store in Vancouver, WA. We understand when you want something, you don’t want to wait for it; and that is no different from purchasing flooring. We are proud to be one of the few retailers that stock product in-house so you don’t have to wait for it to be ordered then delivered to your home. 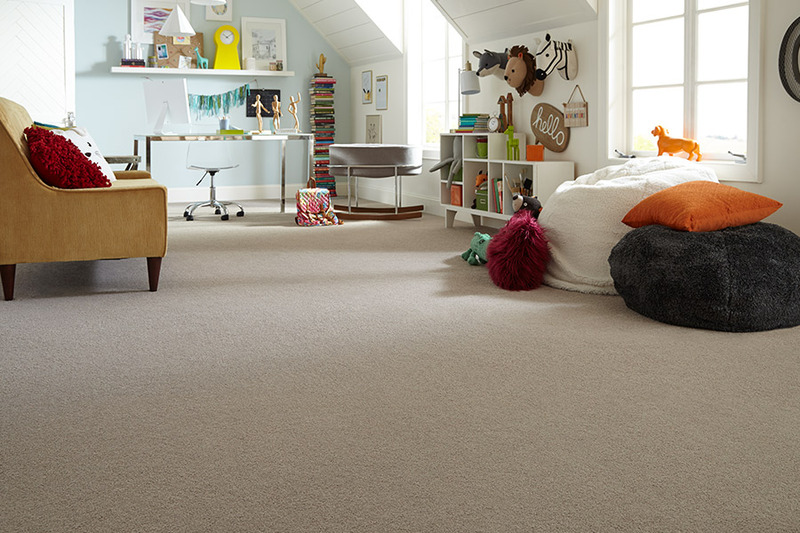 We have over 50 carpet styles and colors in stock to choose from that are ready and waiting for you to take home. 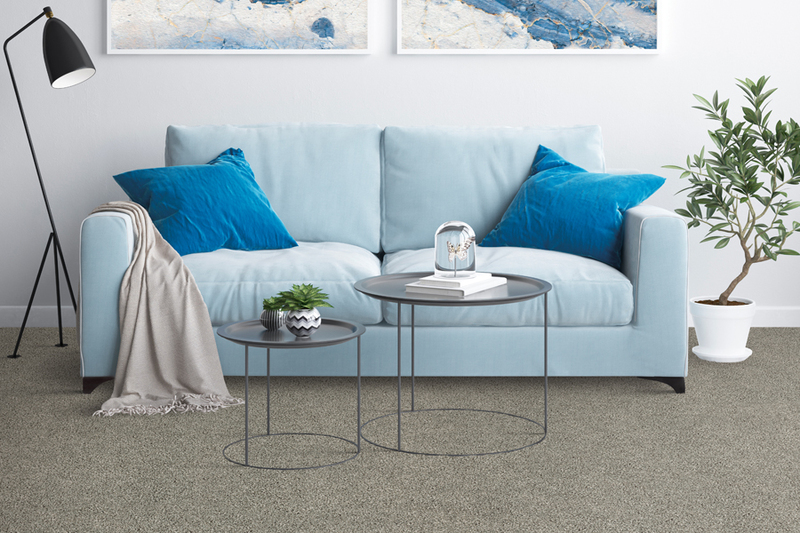 There are several things to consider when purchasing carpet. Where in the house will it be? What is the traffic patterns like? Do you have pets? Do you have an active household with children? Or perhaps you are caring for an elderly parent or relative. 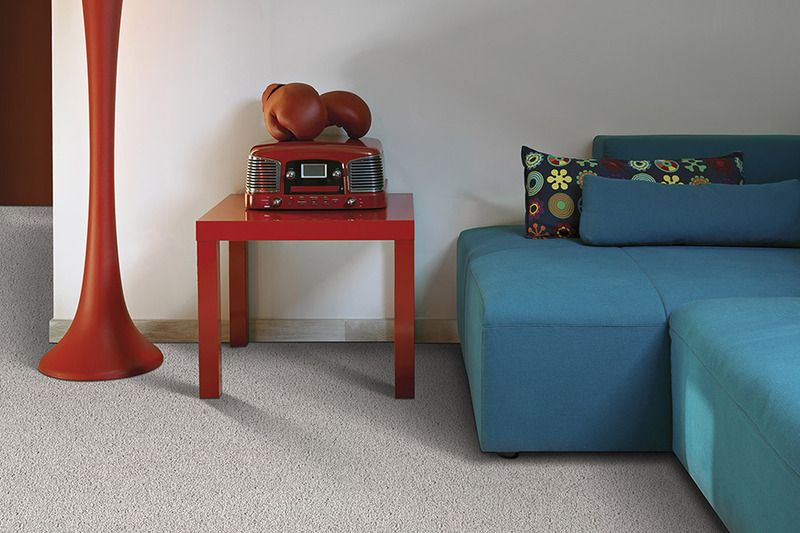 So buying the perfect carpet for your home entails more than just finding a style in a color that works in your décor. 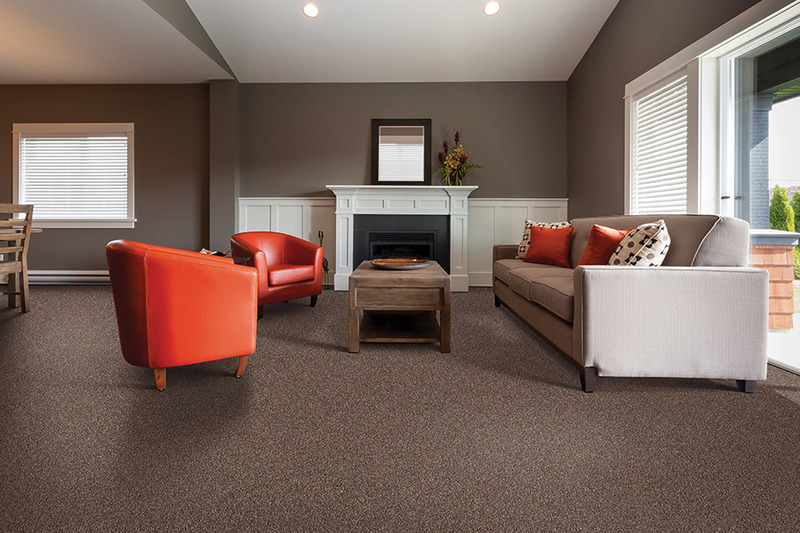 Fiber is important to your purchase as it determines the appearance and the performance of your new carpet floor. Product choices fall into five basic categories: wool, nylon, polypropylene (also known as olefin), polyester and Triexta. Triexta is one of the newest fibers and it brings a lot of characteristics we’ve been waiting for that combine both the performance of nylon and polyester. 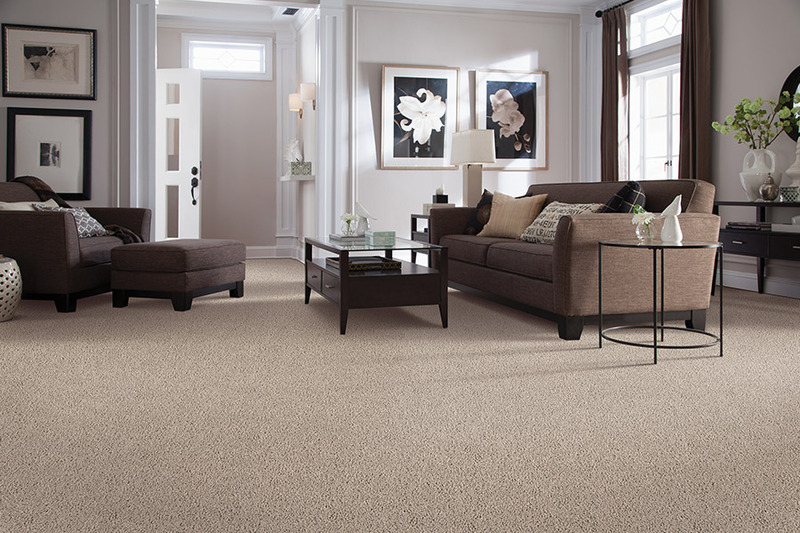 These include: stain and soil resistance, easy clean-ability, increased durability, colorfastness, and fade-resistant. The list goes on and on. Call us or visit our showroom in Vancouver, WA. Our experienced and knowledgeable staff will assist you with a smile and above all with no pressure for all your carpet and flooring needs.